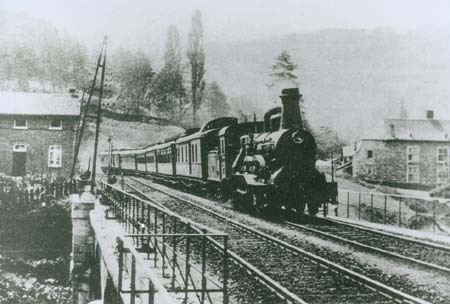 The second railway crossing the Alps (after the Semmering line of Austrian Suedbahn, created by engineer von Ghega) was the Brenner line by von Etzel, inaugurated in 1867 by the Suedbahn. In 1896 a special with a Nagelmackers sleeping-car Oostende - Brenner - Brindisi was planned for the British Indian Mail, but with the 12.2 km long Frejus (Mont Cenis) tunnel by engineer Sommeiller, opened in 1871, the mail took that shorter way. Politically backed by Bismarck, the Gotthard railway in Switzerland with its 14.9 km long tunnel by engineer Favre, was completed in 1882. In 1890 CIWL got three sleeping-cars nos. 284 - 286 from USA, reportedly for a Berlin - Rome "Gotthard-Express". Obviously it did not start. 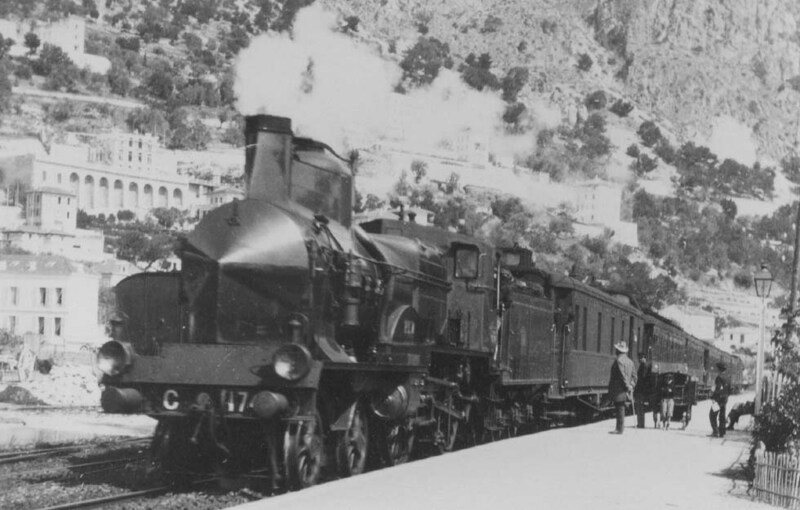 By the press the nice day coaches of the Gotthardbahn were described as the"Gotthard-Express", but its famous picture is a fake. After Prussia had given up its resistance against the Wagons-Lits company, a multitude of de-Luxe trains from Berlin to the South became introduced, often with not even a dozen passengers. 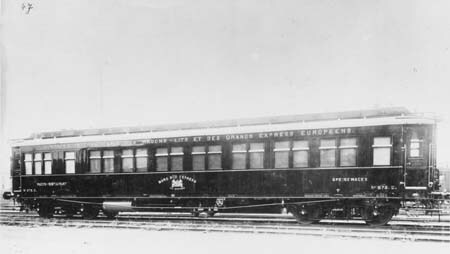 From 1896 already the Wien-Nizza-Cannes-Express connected rivaling Vienna, from 1898 St. Petersburg, with the Cote d' Azur. 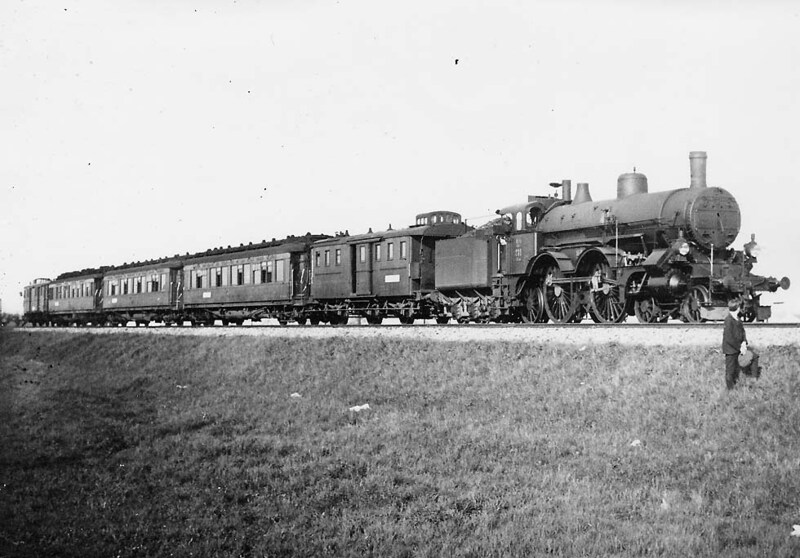 In 1897 the "Nord-Sued (Brenner)-Express" started from Berlin to Upper Italy. In 1907 it became combined with the "Aegypten-Express" Berlin - Brenner - Naples, connecting with a steamer to Alexandria and a train to Cairo. 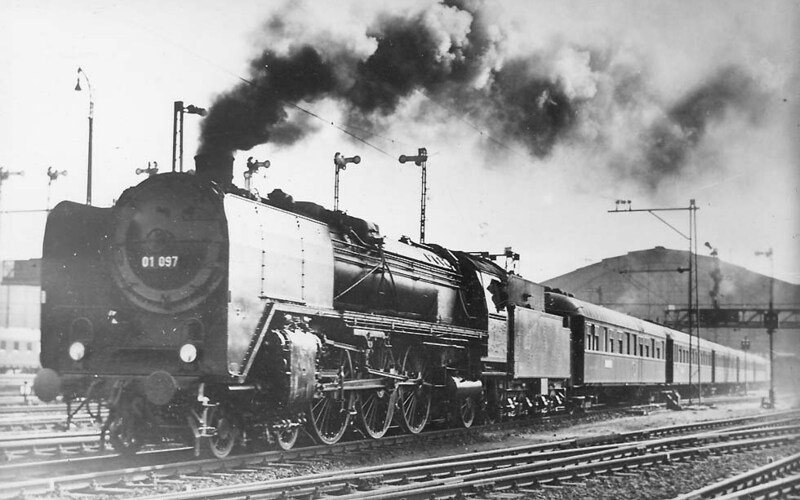 In 1900 the Riviera- Express from Berlin and Amsterdam was inaugurated, from 1912 combined with the Lloyd-Express from Hamburg Altona via Cologne, which since 1908 connected at Genova with Norddeutscher Lloyd steamers to Egypt. In 1902 the Berlin-Neapel-Expres via Brenner had its start. 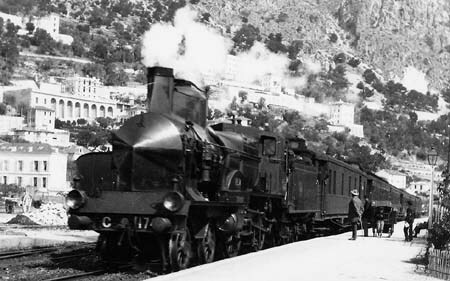 As "Berlin-Rom-Neapel (Palermo, - Taormina)-Express" it became combined south of Naples with the Rome-Express, forming the Napoli-Palermo-Express. From 1911 south of Bologna it was combined with the "Wien-Rom-Neapel (-Palermo,-Taormina)-Express". 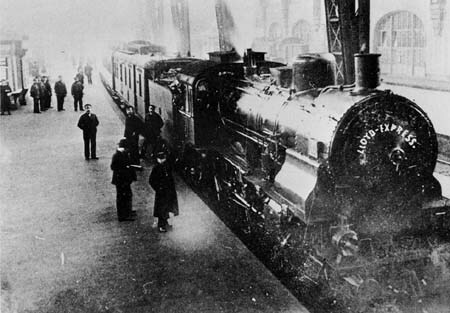 Temporarily there was a CIWL saloon Florence - Rome. 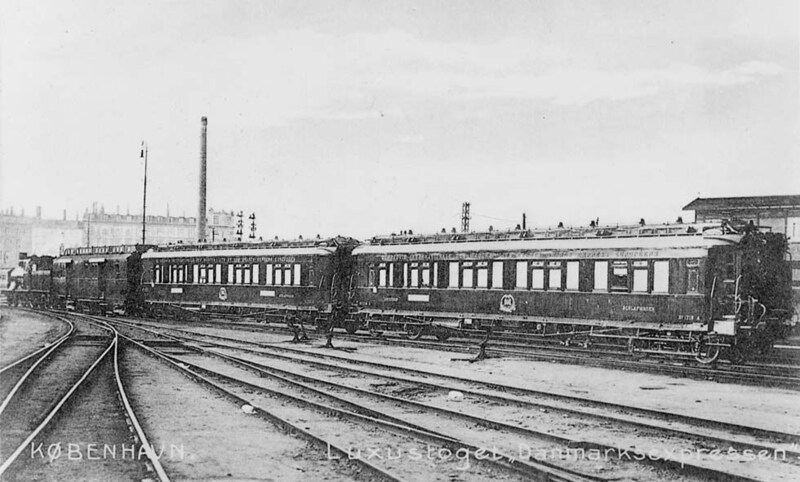 Between 1907 and 1909 the short-lived "Daenemark-Express" Copenghagen - Berlin via the Gedser - Warnemuende train ferry connected with the Berlin-Neapel-Express. 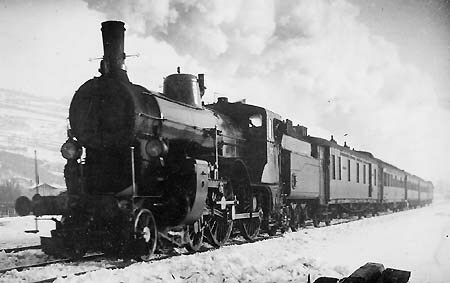 The day-saloon train "Berlin-Wien-Express (Karlsbad, Marienbad)", a Gotthard-Express, a Berlin-Tirol-Rom-Express and a Wien-Tirol-Riviera-Express completed the confusing network of the CIWL teakwood de-Luxe trains. 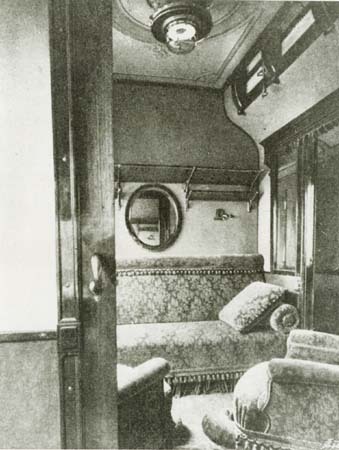 There were also the black de-Luxe compartment cars of the Austrian state railways kkStB, running on a short-term Wien-Meran-Express from 1896 and on the spa express Vienna-Marienbad-Karlsbad, known as the "Baederzug". 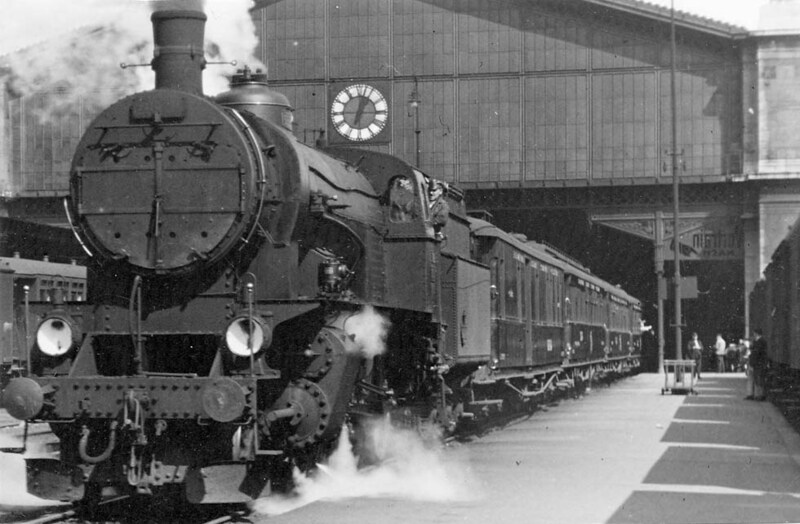 (On this line, the author's grandfather, a kkStB locomotive driver, had a race against a motor car on a nearby road; after arrival at Karlsbad Unterer Bahnhof the car driver came and said:"Do you know who your competitor was? King George of England!"). 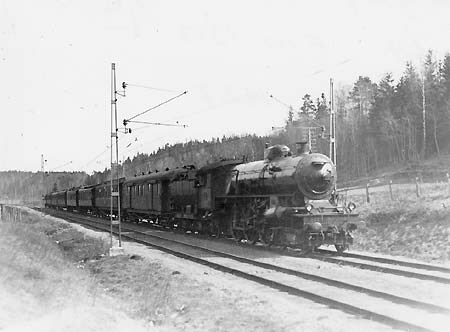 With World War I the show of all these grand trains was over. WL from 1902/03 extended to Palermo, from 1907/08 also to Taormina as Berlin - Neapel (-Palermo,-Taormina)-Express, at Bologna combined with Wien-Rom-Neapel (Palermo,-Taormina)-Express, from 1902/03 south of Rome combined with Rome-Express, south of Naples all these trains ran combined as "Napoli-Palermo-Express". Colors: CIWL cars varnished teak. 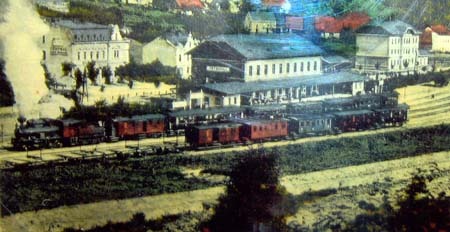 Dr. Alfred Muehl: Internationale Luxuszuege (EK Verlag).